On April 5th, 2012 Congress passed the JOBS act of 2012. With the stroke of a pen everyday people gained access to private investment markets that had once been the domain of “accredited investors,” people with incomes greater than $200K or assets greater than $1Million. Since the new law has been signed into place, real estate crowdfunding platforms flooded the online marketplace. One new crowdfunding enabled by the JOBS law is EquityMultiple. They are a company committed to transforming real estate investing through technology. Anyone with the money to invest can profit from EquityMultiple’s commitment to rigorous underwriting and deal selection. As an early investor in EquityMultiple’s platform, you have the potential for outsized returns. But is the risk worth the reward? Only you can determine that, but here’s what you need to know. Anyone in the United States can sign up for an account on EquityMultiple. The sign up process takes just a few minutes. Once you have an account you can browse deals that meet the EquityMultiple team’s standards. If you find a deal that meets your investing criteria you can invest in that deal. The minimum investment for an individual deal is between $5K-$10K. Each deal spells out when you can expect to see returns, how the returns will be structured, and other important financial information. If you’re familiar with real estate terminology, these “listings” are easy to understand. If you’re not, you can make use of the EquityMultiple glossary. EquityMultiple receives a Fee of 10% of all profits and approximately .5% servicing charge (for the amount invested on the platform). They do not recoup their 10% profit until all investors have received their principal payment back. If you’re used to dealing with mutual funds, EquityMultiple’s fees may seem high. However, they offer big time protection for small investors. Not only is their underwriting top of the line, they offer legal protection and experience. A lot of people lose their shirts in real estate investing. EquityMultiple has the systems in place that protect you and your credit even if a deal completely implodes. It’s impossible to overstate how valuable this protection is. In general, deals that use leverage (debt) require you to risk your credit and your assets. Not so with these investments. The most you can lose is the amount you invest. You’ll never be asked to add more capital, and you do not personally guarantee the investments. Not only will you gain the protection of EquityMultiple’s systems, you may profit as an early investor on the platform. In general, early investors have more at risk. To compensate their risk, these investors also see much higher returns than those who move later. EquityMultiple’s robust team of experienced team have invested $7Million dollars across 16 projects. This is a drop in the bucket for a team that has independently closed $70Billion dollars worth of real estate transactions. The deals that are listed on the website offer 9-9.5% returns on loans and 17% internal rate of returns on equity deals. These are huge numbers that indicate a pipeline that isn’t anywhere near tapped out. Still, these returns are partially due to the risk associated with investing in EquityMultiple. Real estate crowdfunding as a concept is still new. You don’t have control over the investment, and you can’t alter the terms of the agreement if something goes wrong. But that’s not your only risk. 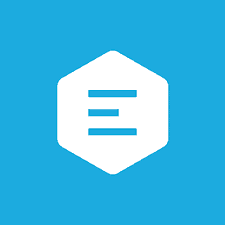 EquityMultiple is a startup in a startup industry. There’s simply no saying how your investments will fare during the next real estate downturn. Real estate investments are illiquid, so you can’t sell the investment if you need the money for personal reasons. This can be a benefit to you (so you won’t lose returns due to poor behavior), but it’s also a risk. Not only do you need to face these risks, you face the risk that you’ll invest in the wrong deals on the EquityMultiple platform. Investing in the platform requires a commitment to research and a willingness to outsource control. If you can’t commit to these, EquityMultiple isn’t the right platform. One way that EquityMultiple mitigates the risks I mentioned above is through superior customer service. In an effort to learn about the platform, I had the opportunity to chat with the company’s executive team. They even reached out with some clarifying emails. Great customer service and a great team may be EquityMultiple’s biggest asset. I can’t quantify the value of the EquityMultiple team, but I certainly won’t overlook it when I compare real estate crowdfunding platforms. 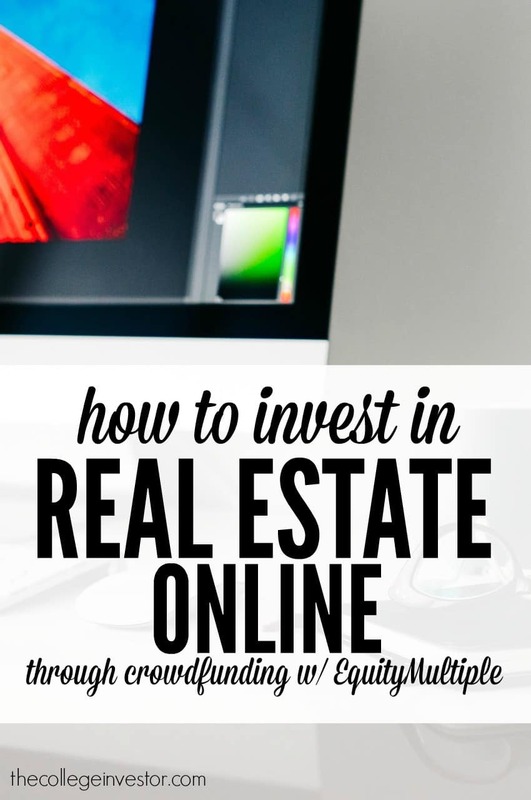 What do you think of real estate crowdfunding sites like EquityMultiple? Equity Multiple is a real estate crowd funding platform that allows investors to take advantage of real estate deals that they might not normally been able to take advantage of.